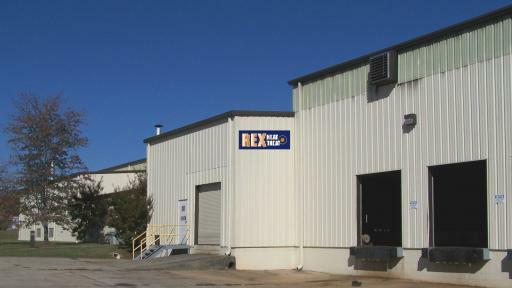 Rex Heat Treat - The Heat Treater of Choice! Learn MoreAbout our Services!Contact UsLet's get started today! With comprehensive laboratory and testing facilities, we give customers a dedicated facility for product and process development. 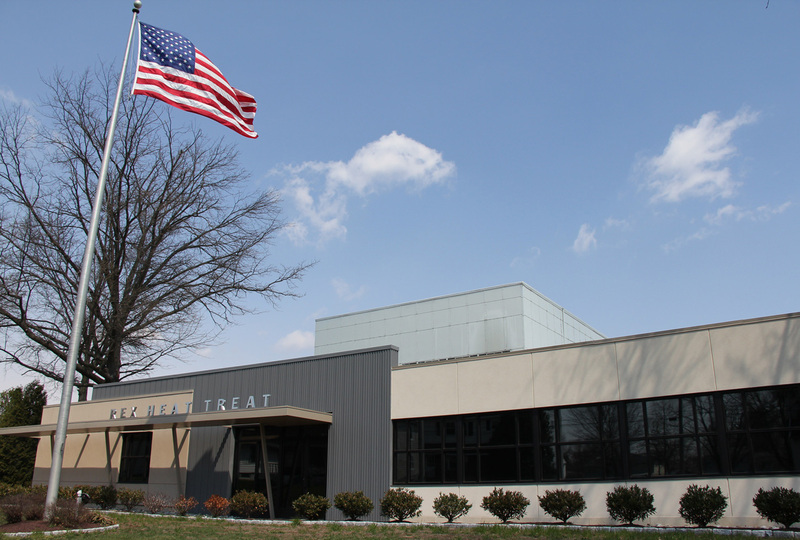 With over 30 services ranging from austempering and martempering to vacuum heat treat and cold straightening services, Rex Heat Treat has the breadth of expertise to bring new ideas to the table, and the assurance of quality, consistent work. 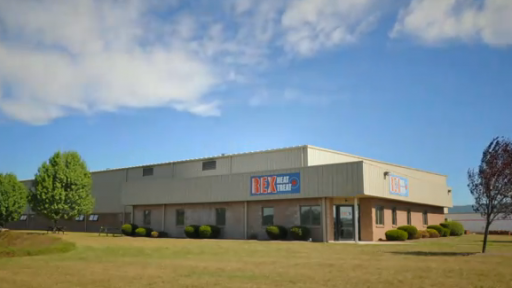 Serving a range of industries from aerospace and automotive to construction and defense, Rex Heat Treat can bring fresh service options garnered from extensive experience.